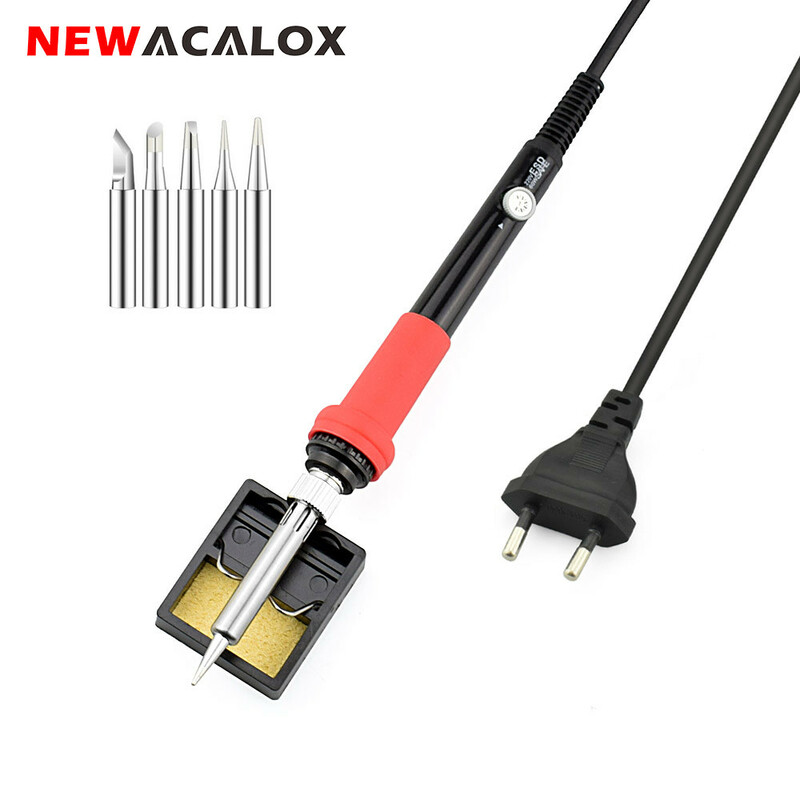 1.With 5 different kit combinations, you can choose the right soldering iron set according to your needs. 2. Imported ceramic heating core,Heat up quickly. Adjustable temperature range:200-450°. 3.ESD design, safe and secure when used. 4.Including kinds of tools, meet different fine project requirements. 5.The item is great for electric repair, home DIY and wood burning projection. - Sampling speed: 2 times per second. 1.Please allow 1-3mm error due to manual measurement, please make sure you can accept it before paying for it.